For any space, whether it be a home, an apartment or office, choosing furniture pieces that are visually pleasing is a must. One of my favorite things about styling an interior space is the sourcing process. Over the last several months, I have come across some incredible pieces that are not only well designed but are also very reasonably priced. I am not cheap, but even when a client tells me they have no budget, I do my best to find quality, affordable pieces always. As I am in the planning phase of a new project, I wanted to round up a few of my current furniture/decor favs that are to die for. I am very much in love with anything designed or curated by 2LG Studios. The Tilda Sofa is from a collaboration with the Love Your Home team. The sofa shape is designed to give maximum comfort and support in its rounded corners. It is constructed in 2 parts and assembled in situ for easier access. 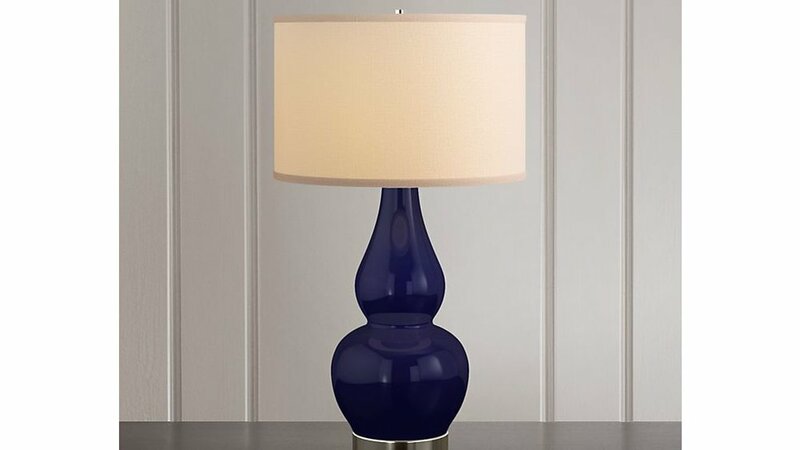 This vase is an item that is exclusively available via Effortless Composition Home Decor. The Line Dash vase set and its detail are the perfect neutral decor item, pair them with your favorite flowers and you are good to go. Designed by Bole Road Textiles, the dusty rose Berchi Pillow is to die for. Handwoven using ultra soft Ethiopian cotton, this pillow is handmade from start to finish, from the harvesting of the cotton to the sewing. The woven dashes are created with thick cotton yarns, giving this fabric a unique tactile quality. I love an unusual, uniquely designed piece. 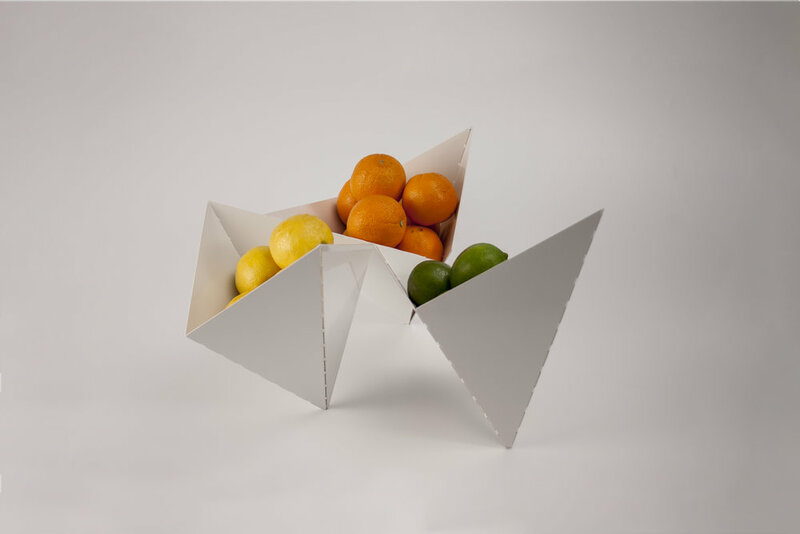 The Peak Bowl is designed by Vako Design. This one of a kind piece comes a variation of sizes and colors and in my opinion, the perfect statement piece for the home. I almost always find the cutest, affordable pieces at West Elm. One of my favorite recent finds is this really cute hand upholstered, button-tufted back sofa. Another perfect statement piece for any room, the sofa is hand upholstered in the states and is made to order in your choice of fabrics. I have been obsessing over lighting lately, I think I may have found my absolute current favorite. 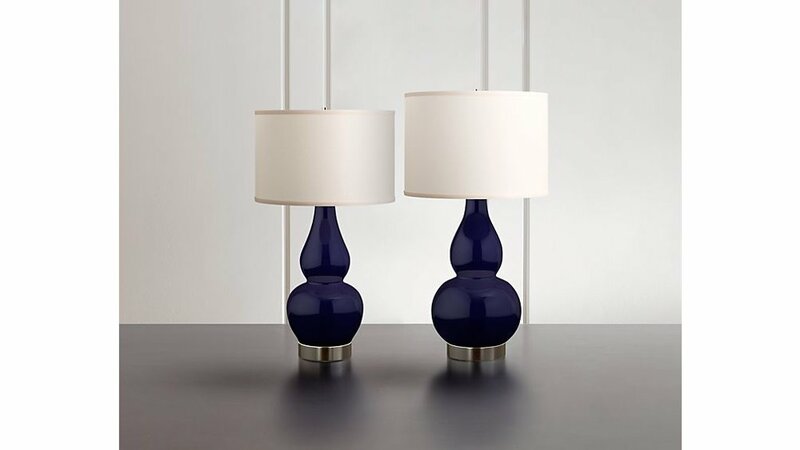 Available exclusively at Crate and Barrel, the Spectrum table lamp is completely customizable in a variation of bases with the shape, colors and materials you desire.